Here at Cinema Paradiso, our TV series and movies are in nothing but the best quality. We believe that watching movies and TV episodes can offer similar quality to the cinema. Essentially when you hire a film from us, with the right equipment, you can create a cinema style experience at home. As experts in the film and media industry, we are advocates of 4k Blu-Ray. Ultimately, 4k Blu-ray is the best quality entertainment and here we explain why. How does the quality of Blu-ray disks compare to DVDs? A Blu-ray disk is an updated version of a DVD disk and essentially stores high-definition images and promises a better image than standard DVD disks. It is important to play a Blu-ray disk on a Blu-ray player to ensure the quality. Playing a Blu-ray disk in a standard DVD player does not tend to work. How exactly does the quality of Blu-ray compare to a DVD? Based on the look of the Blu-ray disk, you would not think there was a big difference between the disk itself and a standard DVD since they are the same in shape, size and general appearance. However, when you investigate the make-up of the Blu-ray disk, you’ll discover that there are many advantages to choosing Blu-ray over standard DVDs. A Blu-ray disc can store up to 50GB of data which is essentially 10 times the capacity of a standard DVD. While a single layer DVD stores just 4.7GB of data and double layer (DVD-9) stores up 8.7 GB of data, single layer Blu-rays store 25GB of data and double 50GB. Essentially, in real terms, 50GB of data is enough storage for 4 and a half hours of high-definition images and 26 hours of standard definition data. There is nothing worse than getting three quarters of the way through a movie and then it starts jumping, pausing and buffering until you need to turn it off. With Blu-ray, this is far less likely to happen than with a standard DVD. This is thanks to a thin, yet scratch resistant, coating that is more effective than the coating on standard DVDs. Why is this significant we hear you ask? Well, blue lasers are shorter and closer together than red lasers so provide more accurate, and detailed, sounds and images. 4k Blu- ray is ultimately the next step of the Blu-ray hierarchy, offering a further improved visual image and Ultra high-definition. Essentially, you can’t get better than the 4k Blu-ray disk in the current movie market. Perhaps, in future, the technological brains out there will develop an even greater picture, however, for now, we’re all raving about 4k Blu-ray. Trust us, when you’ve gone 4k, they’ll be no going back! Standard DVD players cannot play Blu-ray DVDs which means that when you are buying a new media player, you’re best opting for Blu-ray. And, since 4k offers the best quality, a 4k Blu-ray player is your best bet. You can take a look at this article on the Which? report that can provide further information on choosing a Blu-ray player. There is nothing more magical than viewing the Earth on 4k Blu-ray. 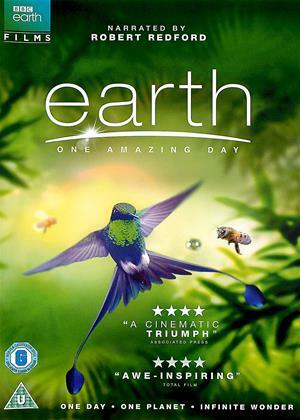 A great film to watch with the family, you’ll discover the beauties of the natural world and, you’ll be sure to be astounded by what the Earth has to offer. 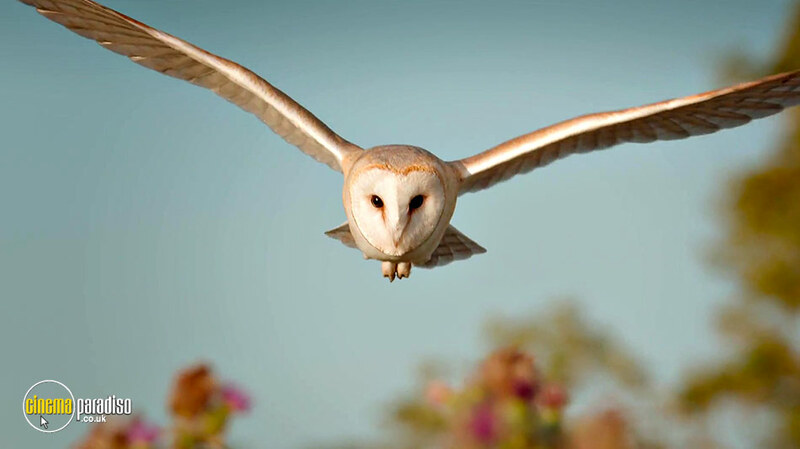 Think prey, predators and beautiful natural habitats characterised in movie moments, in high image quality, Earth: One Amazing Day is the much-awaited sequel to Earth and leaves even the most difficult to please fascinated. One of the best ever movies for visual effects, Interstellar is a Cinema Paradiso favourite for watching in 4k Blu-ray. 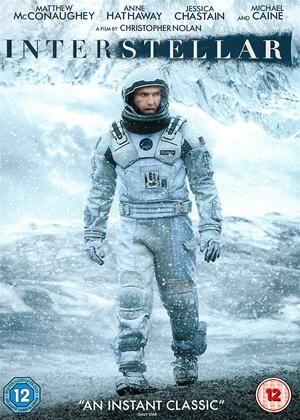 The story is a science fiction drama, directed by Christopher Nolan, that, set in a dystopian future, outlines the search of new life for humans by a small number of astronauts. Starring Matthew McConaughey, Anne Hathaway, Michael Caine, Ellen Burstyn and Bill Irwin, the film has a first class cast and an excellent plot to go with it. 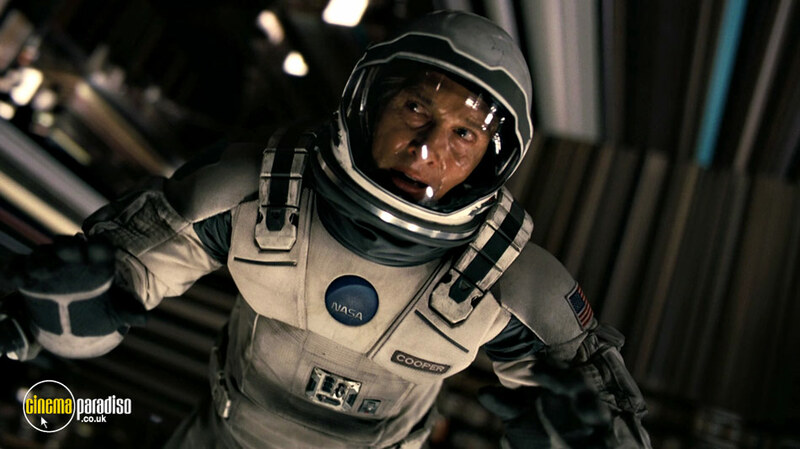 Go on, we dare you, take your lounge or entertainment room into outer space with Interstellar on 4k Blu-ray! 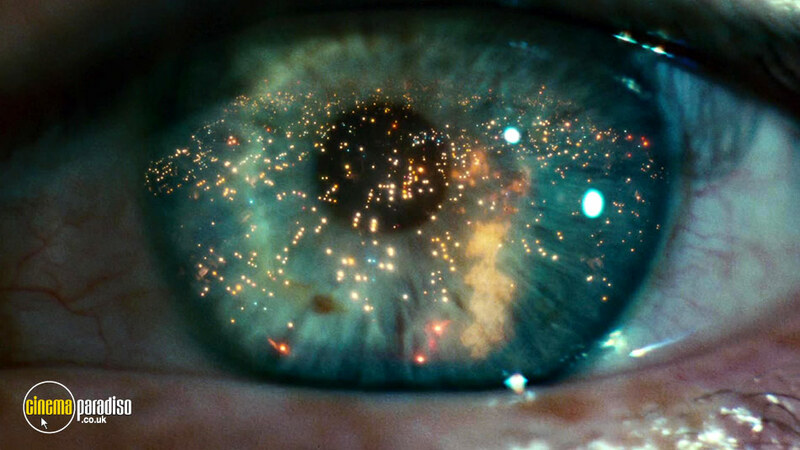 A 1982 neo-noir science fiction film, directed by Ridley Scott Blade Runner was brought out 35 years ago. And despite its age, in our opinion, it is most definitely a hit to watch on 4k Blu-ray. 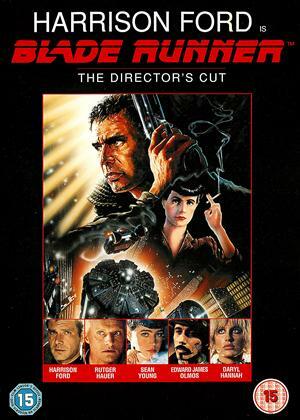 Starring Harrison Ford and Sean Young, the film is loosely based on the 1968 novel Do Androids Dream of Electric Sheep? and is set in dystopian Los Angeles 2019 (only a year away now!). The city has become a depressing urban space, the home of Blade Runners and replicants, where the Blade runners are on a mission to assassinate the replicants. If you haven’t seen this film on 4k Blu-ray yet, then you definitely should! We promise you top quality and science fiction adventure that goes on to influence further sci-fi greats. No matter what film or TV series you are looking for, you should find it at Cinema Paradiso. Browse our collection and find the exact entertainment you’re looking for!